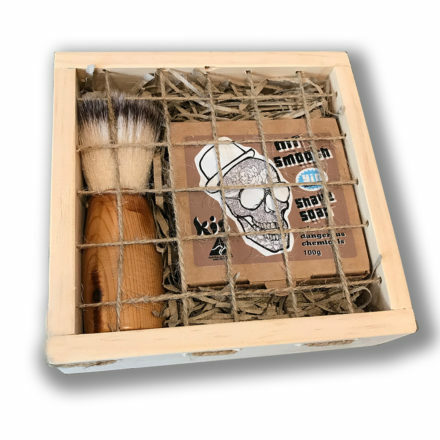 High Quality Synthetic Shave Brush and Organic Shave Soap – lightly scented with essential oils. 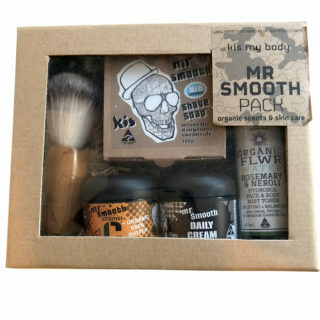 For the perfectly smooth Shave. 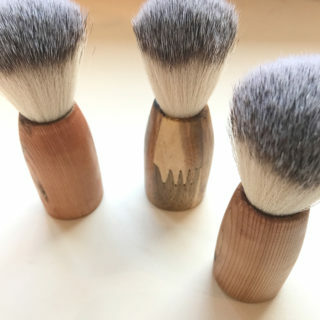 High Quality Vegan Shave Brush, handmade using upcycled wood, with a high quality synthetic shave knot. 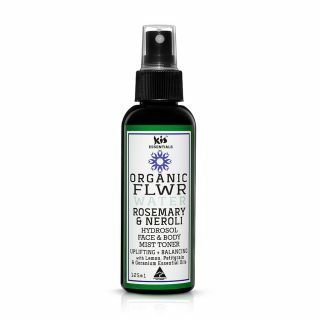 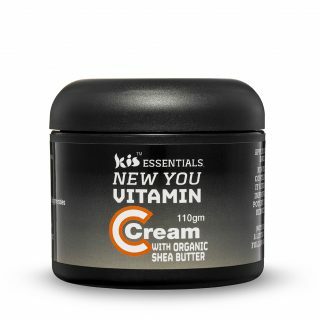 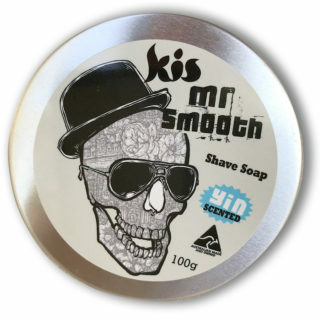 Works perfectly with Mr Smooth Organic Shave soap in an attractive Matt Black Aluminium recycable tin. 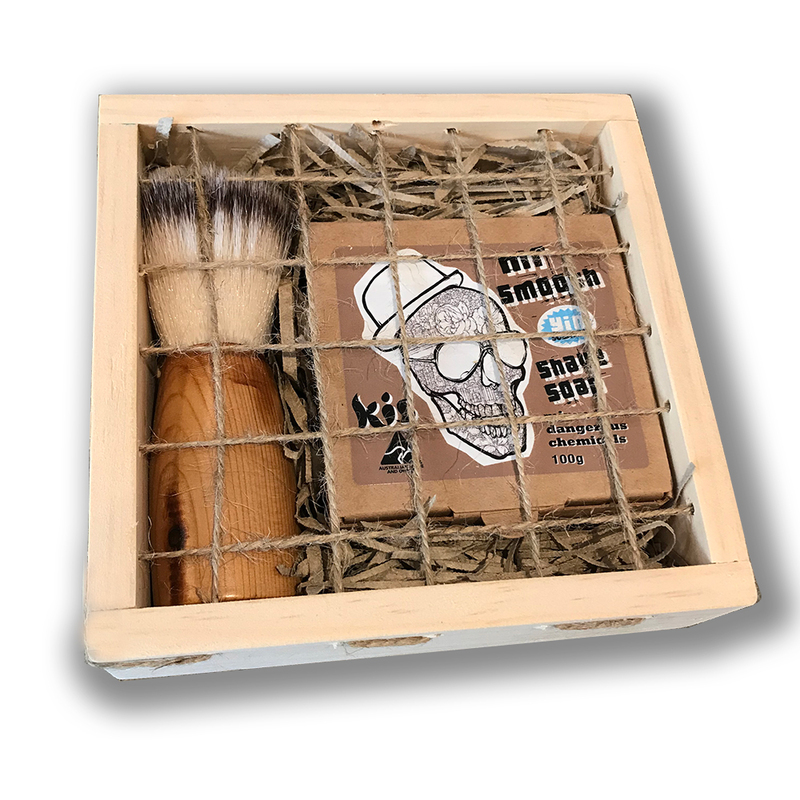 Organic Shave Soap lightly scented with Kis essential oil blend (bee product and palm oil free).